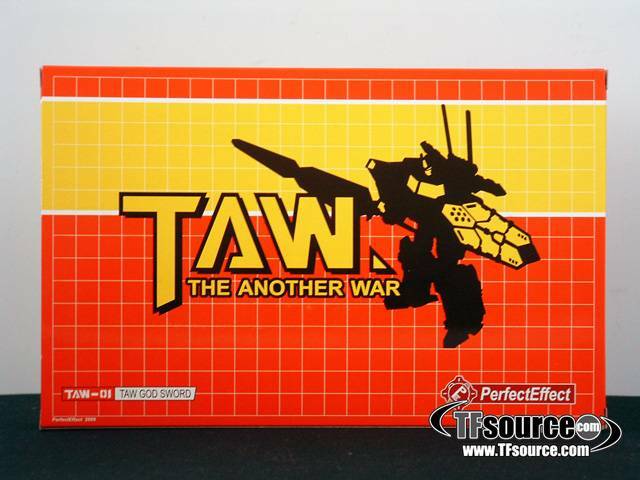 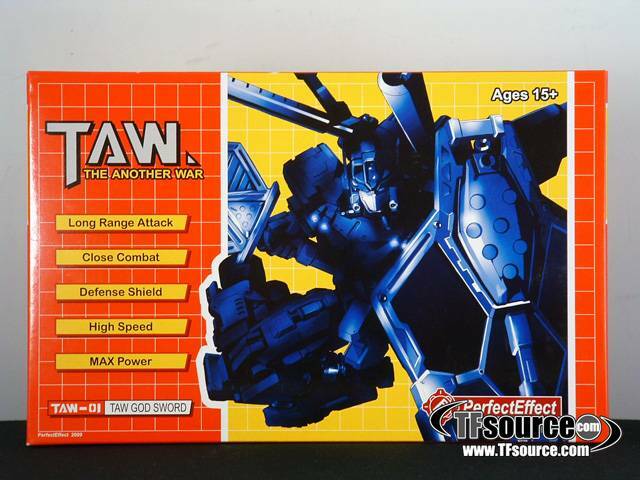 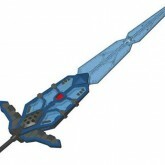 TAW God Sword toy information. 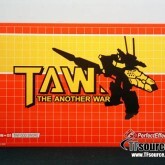 Three color variants were released. 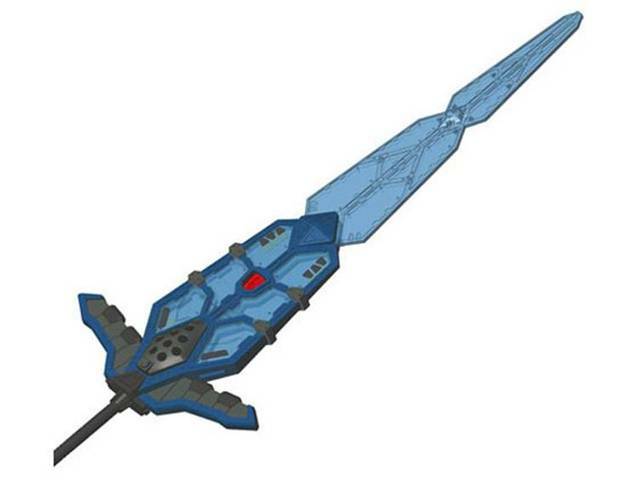 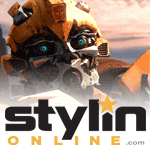 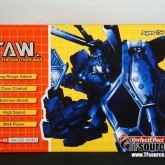 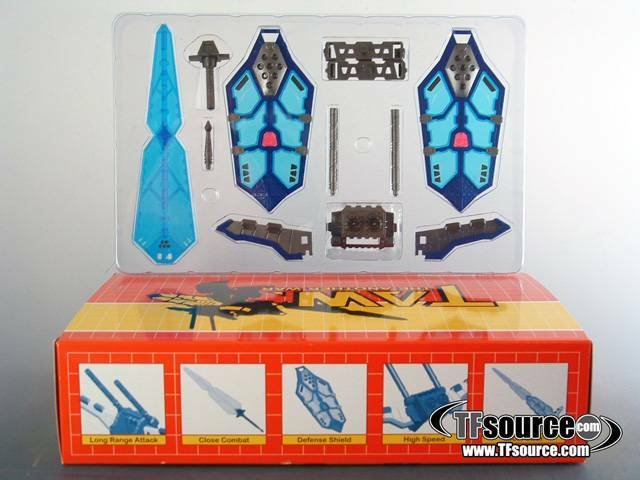 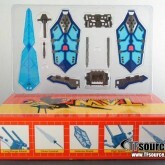 This is the version that uses a color scheme inspired partially by the Robots in Disguise Matrix Blade, and is referred to in some circles as the "Classics Version".